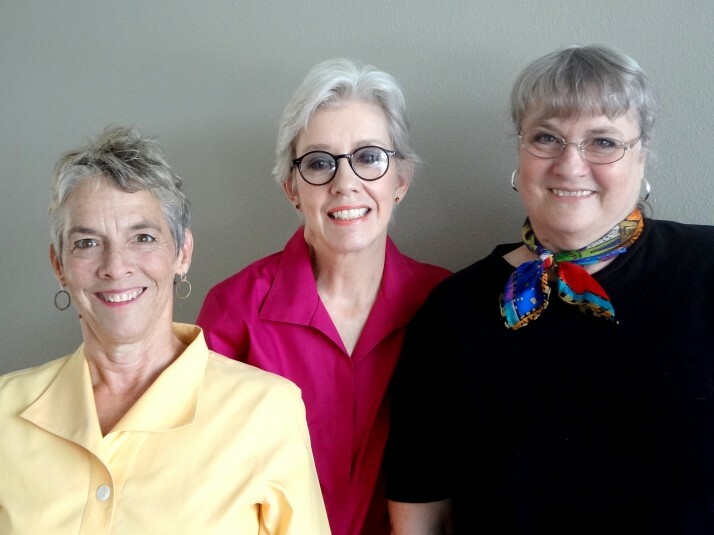 Susan Marcus, Susie Monday, and Cynthia Herbert, PhD, are deeply experienced researchers, program designers, educators, trainers, and authors. They were co-founders of the Learning About Learning Educational Foundation, a future-oriented organization in San Antonio, Texas (1971–1985). Susan has worked as a consultant to museums and as a children’s program designer. She is the co-author, with Cynthia, of Everychild’s Everyday (Doubleday) and When I Was Just Your Age (University of North Texas Press), and, with Susie, New World Kids (FoundryMedia). Susie has worked as a journalist, children’s museum designer, and educational consultant. She maintains a Texas Hill Country studio as a textile artist and is an adjunct faculty member of the Southwest School of Art in San Antonio. Cynthia, a developmental psychologist, led Learning About Learning’s Lab School, recognized as a national model for learning through the arts. She is also the former Director of the Texas Alliance for Education and the Arts and a specialist in Differentiated Education, providing educators with strategies and support to help diverse children learn, create, and thrive. Responding to the educational imperatives of the 21st century, the authors have once again collaborated to form The Foundry in Austin, Texas, producing programs in creative thinking for children and parents, and in professional development for educators.